The previous post provided the tutorial to make X-Pro II effect using Photoshop. 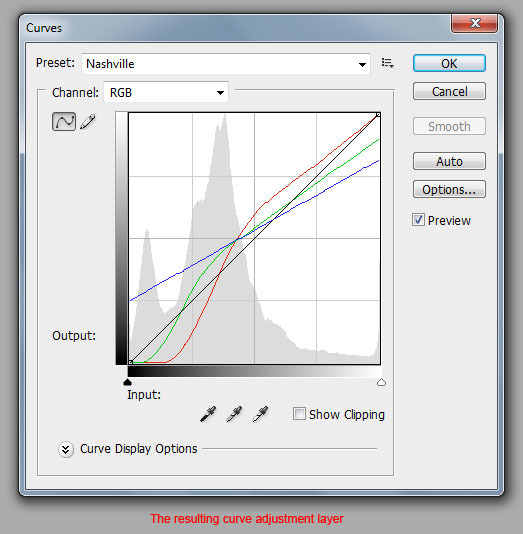 Meanwhile, the current tutorial will explain how to make another Instagram filter called Nashville filter using Photoshop. 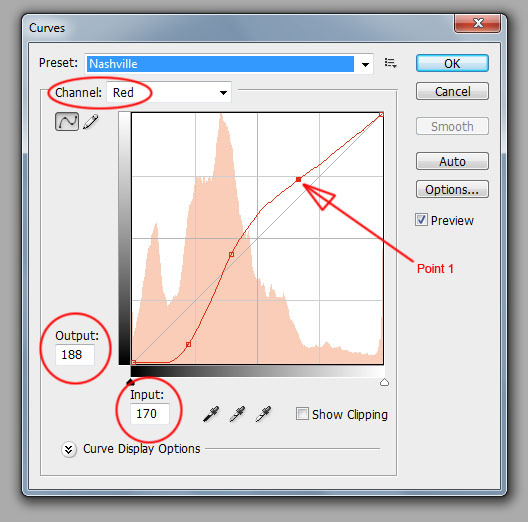 2) Create several points in the red, green, and blue channels. 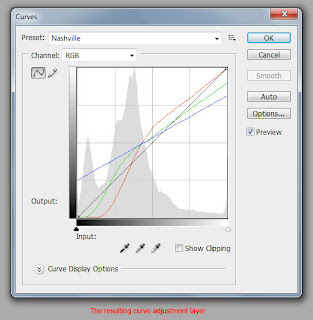 Double click the new curve adjustment layer and change the channel to the corresponding channel. Place the point on the line and set the input and output according to the table below. Click OK after that. 3) Smooth the corner of the selection. Choose “Select>Modify>Smooth…” from the menu and set the sample radius to 10 pixels. For photo with larger pixels use a larger sample radius and vice versa. 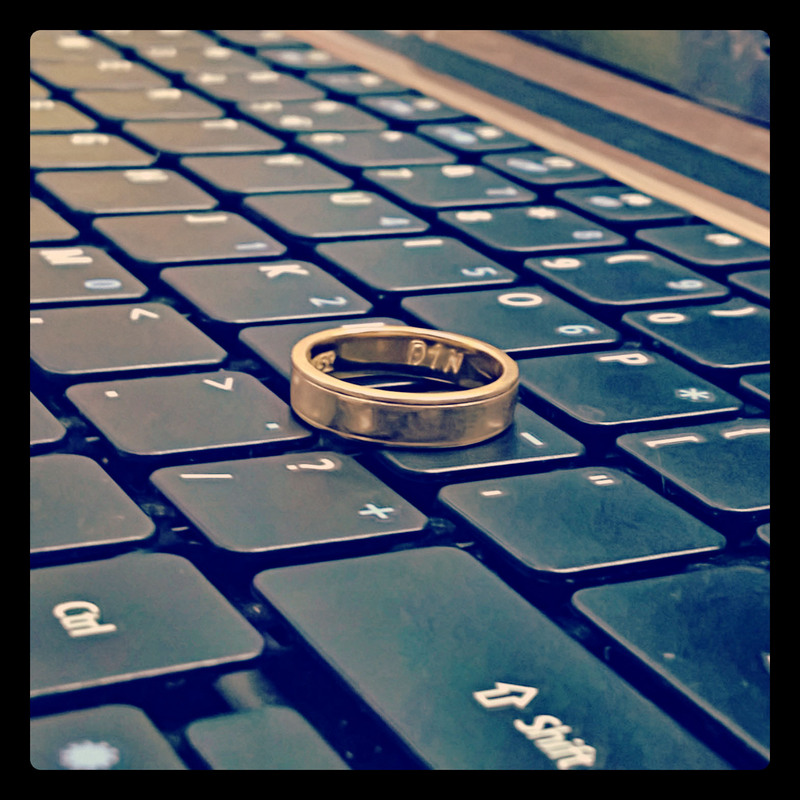 5) Reduce the selection. 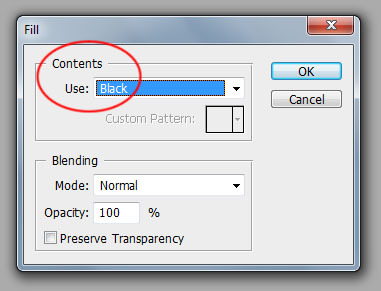 Choose “Select>Transform Selection” from the menu or use Ctrl+T shortcut and set the W and H value to 92.5%.